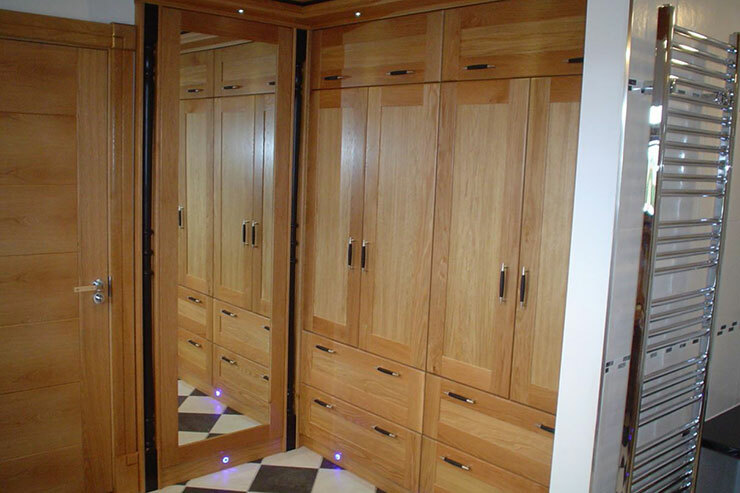 Traditional & Contemporary Handmade Bespoke Kitchens, Bedrooms and Offices. 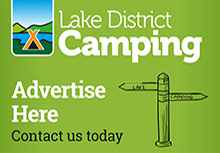 Situated in Millhouse, just 2 miles south east of Hesket Newmarket in Cumbria. 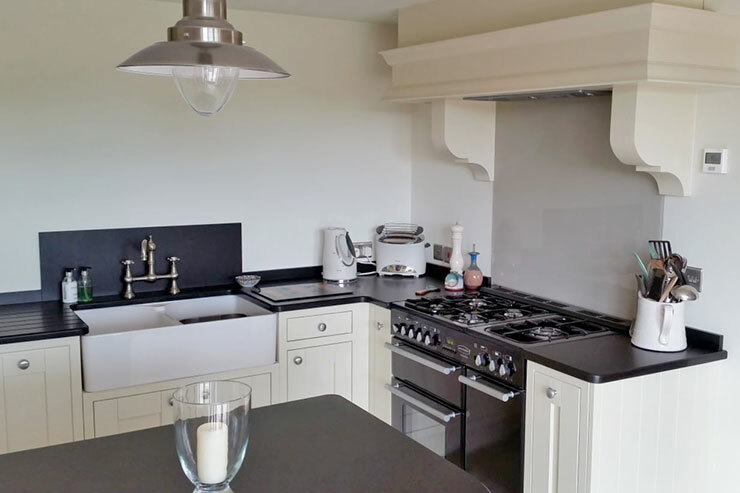 Caldew Kitchens are a local traditional kitchen furniture manufacturer based in Millhouse, near Hesket Newmarket in Cumbria. Our Professional Design Service uses the latest CAD system allowing our customers to see the finished project in 3D before construction begins. 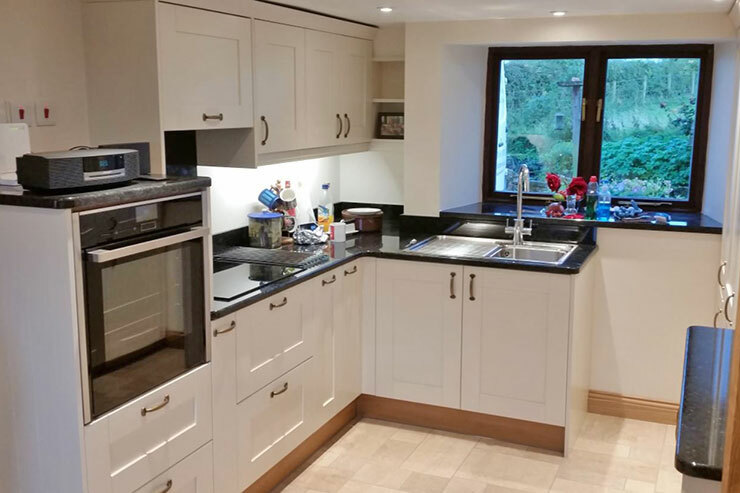 For kitchens, we can supply any make of appliance to suit your requirements. 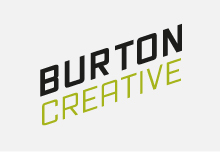 We pride ourselves on our customer focussed approach to every aspect of our service and all our work is guarenteed. 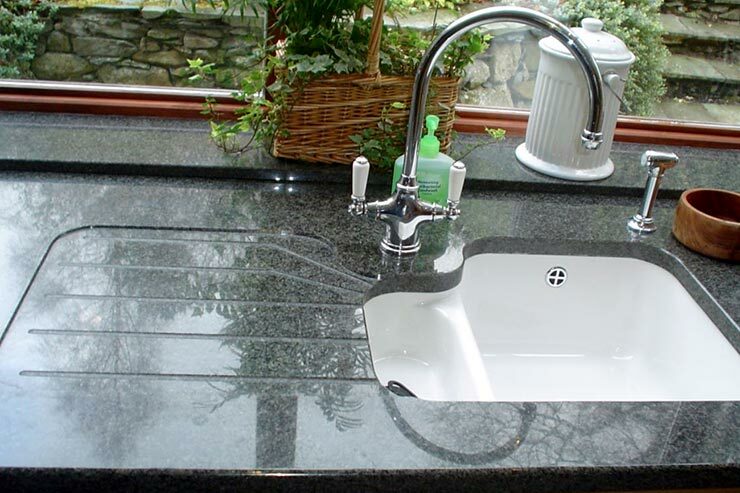 For a free initial consultation, please contact Caldew Kitchens NOW. 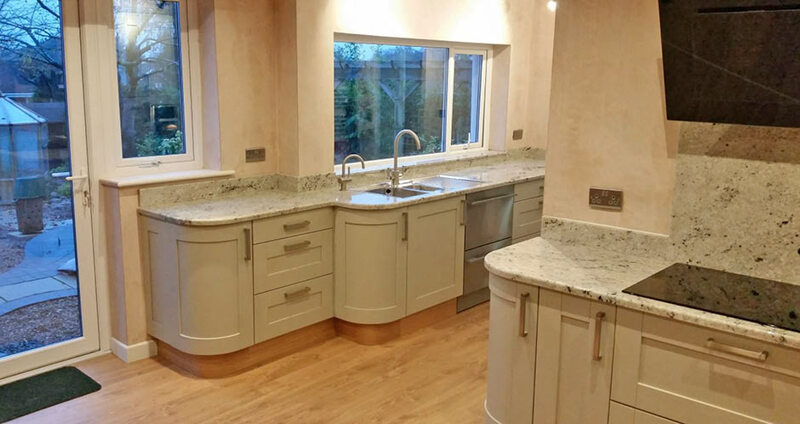 At Caldew Kitchens we are a small family business that is focused on providing quality bespoke handmade kitchens, bedrooms and home study furniture made from our very own workshop - the heart of Caldew Kitchens. 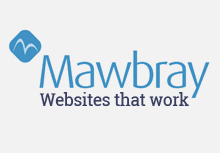 We are proud to have been offering our products throughout Cumbria, Scotland, the North East and the South Lakes for 20 years now. 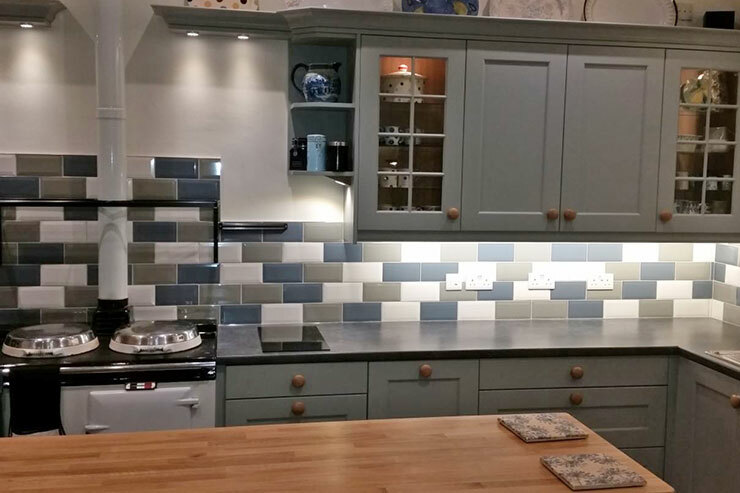 Specialists in creating and designing bespoke fitted kitchens in Cumbria and throughout the UK. Visit our Showroom to see the latest in kitchen design, storage solutions, appliances and work surfaces. Then have a look around our workshop to see the build quality of what we have to offer you. With the latest Computer Aided Software at Caldew Kitchens we can show your personal design ideas in 3D perspective. Don’t worry if you get stuck, we have plenty of knowledge, experience and enthusiasm to help you plan your perfect room. Our showroom here in Cumbria is arranged so you can not only see the quality of our bespoke furniture, you can also gain ideas from the various displays and incorporate them into your own design. 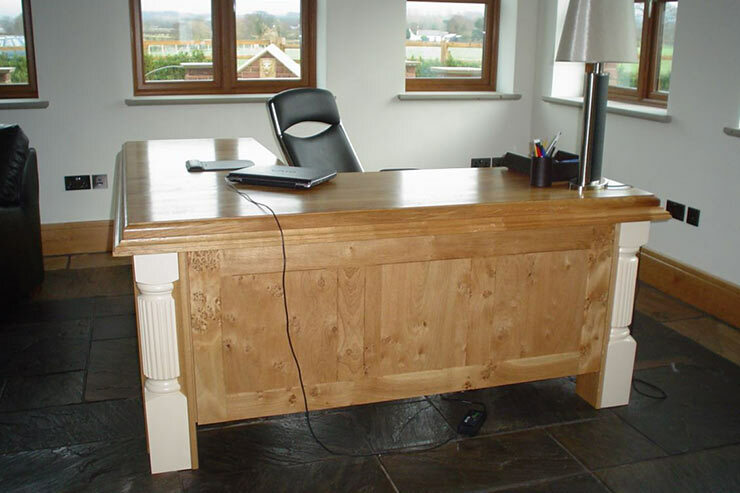 To make sure your dream bespoke oak kitchen, bespoke painted kitchen, bedroom or home study is of the highest standards we have everything you need down to the last finishing details including the most up to date lighting options. 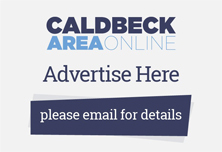 Please remember to mention the Caldbeck area website when you contact Caldew Kitchens.